Optimum Marine is a subsidiary of Optimum Oils a British based lubrication company established in 1997. 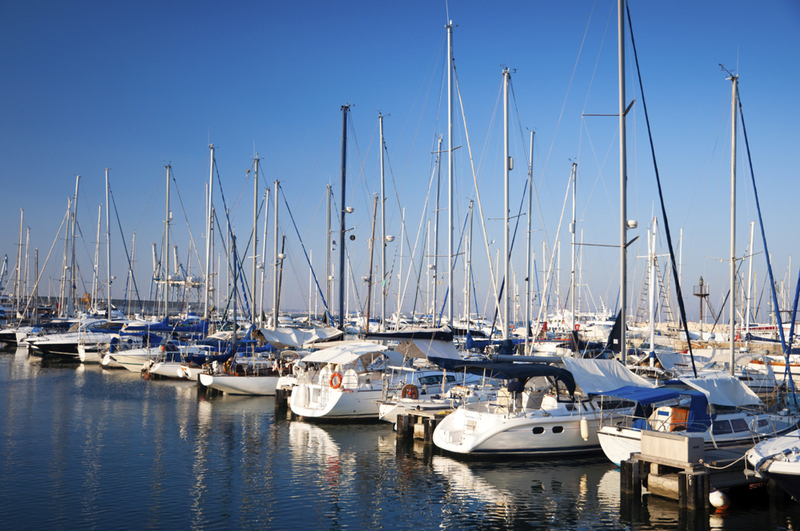 Optimum Marine offer a premier range of products specifically for use in the marine sector under the Optimarine brand. 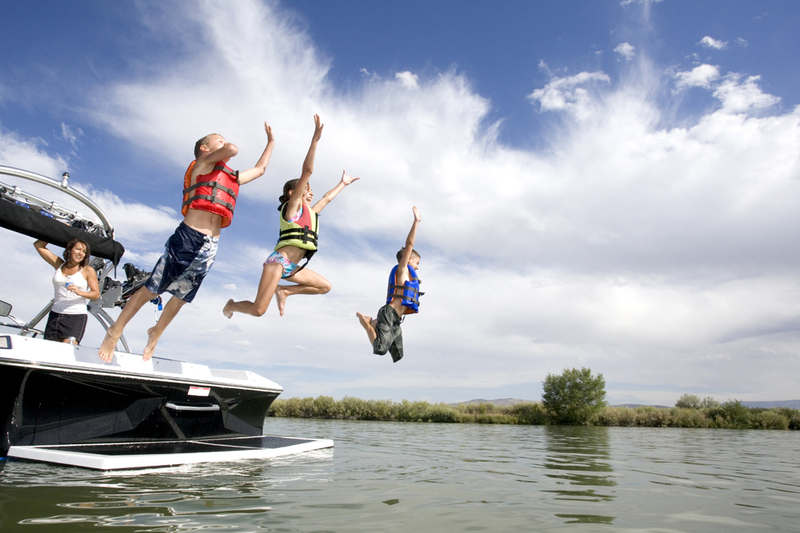 Optimarine CLEAN: A natural and powerful cleaner with market leading environmental credentials. Optimarine FUEL: Experienced small load fuel delivery facility geared specifically towards exceptional service and customer requirements. 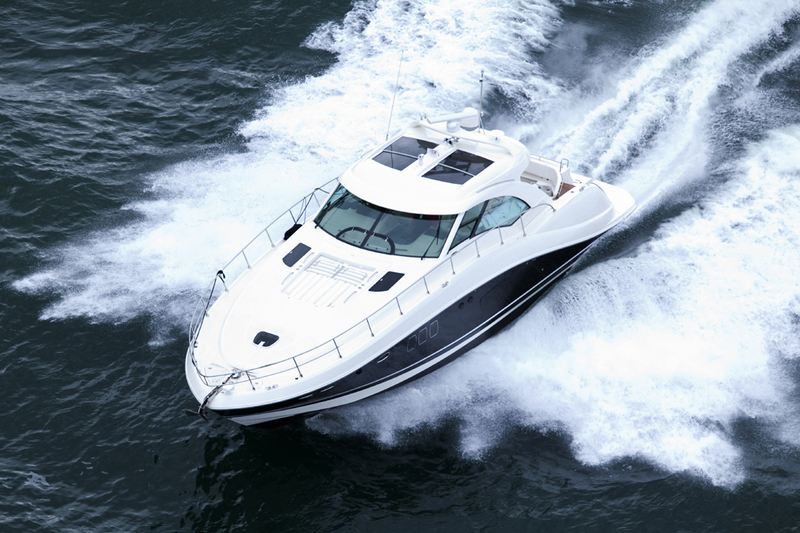 Optimarine LUBRICANTS: A comprehensive range of Penrite lubricants & associated products fully approved by both Original Equipment Manufacturers & the National Marine Manufacturers Association, formulated especially for marine use.